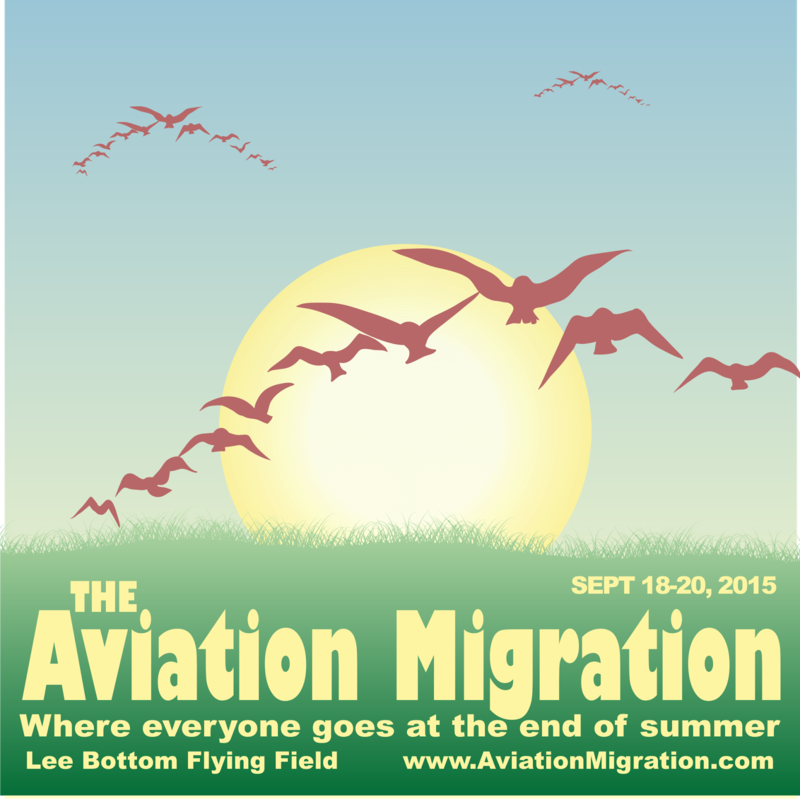 ﻿If you plan on attending the fly-in at Lee Bottom, on September 18-20, 2015, please read the full content of this post and all related links. * 20th is a go home day and also serves as a rain day in case it rains on Saturday. * Fly-In starts on Friday. Food on Friday starts at 5:30PM. * Fly-In ends at 12PM on Sunday unless it is serving as a rain day. * ALL TICKETS ARE PRE-PURCHASE ONLINE. This helps us in so many ways. For instance, it gives us projections for food planning. * Read all recent posts about fly-in. All tickets are pre-purchase. You can buy tickets right up to the day of and through the fly-in. You purchase them online from our website or with the direct link you can go directly to the service selling the tickets. Either way it funnels through a secure server. Once you have purchased the tickets you will receive an email with a PDF that you print. That is your ticket. Bring it with you to the fly-in. The service is extremely easy to use. You should understand arrival procedures. Very little has changed with the suggested arrival procedures but you should read them again to re-familiarize yourself. The field is uncontrolled and you are responsible for your own safety. To read or download them click here. Note: The same page has auto arrival information. Food will be purchased on site. A member of our organization is offering this service and they need a good understanding of how many people will be on hand. For this reason, if you purchase your tickets before Wednesday the 16th, you get a significant discount. This gives our food prep crew time to order food so that we do not run out. It also means that you eat last if you purchase your tickets late. For more information click here. There is no auto camping this year but there is fly-in camping and it is highly encouraged. Please follow the links supplied above to understand how the fly-in will operate and how to get the most out of it. For other information, see our webstie, www.LeeBottom.com.